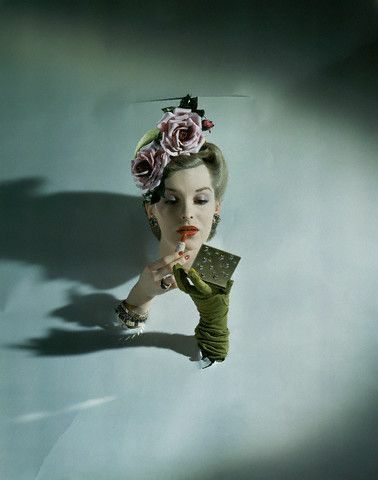 It aint no secret that I adore Miss Moss, I’m a bit of a sucker for beauty, aesthetics, I love to gaze at images of undeniable gorgeousness, and in my view, it doesn’t get much better than fashion photography. 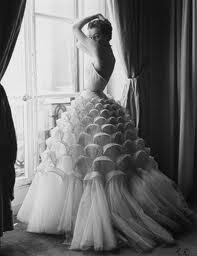 Get a great girl in a great dress, get her shot by a great photographer and ta-daaah, beauty, it’s right there. 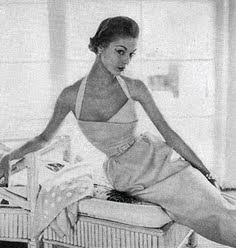 I have a fascination with many models from different eras and the very lovely Jean Patchett has to be one of my most favourites. 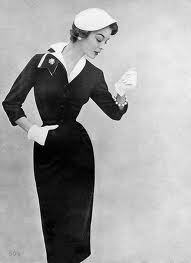 Her face became the very definition of 1950’s glamour, her trademark natural beauty spot and perfect red lips made her inimitable. 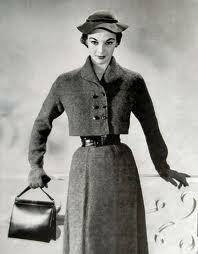 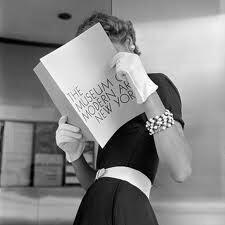 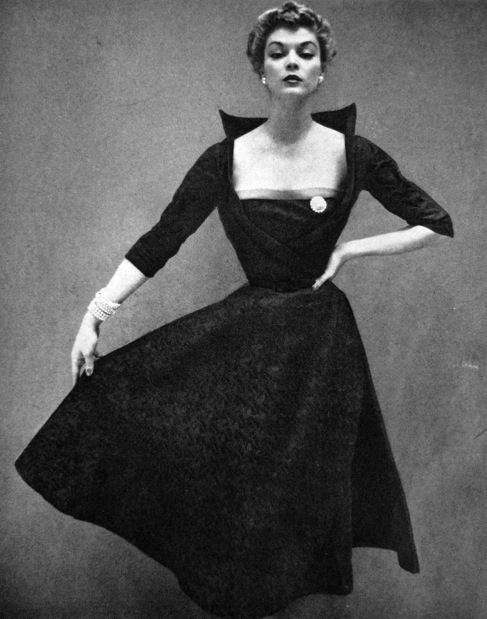 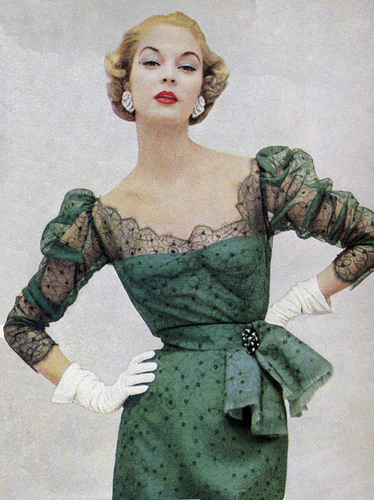 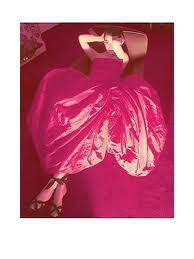 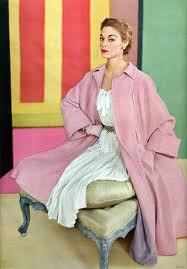 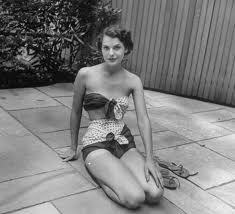 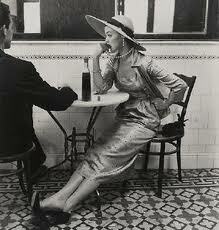 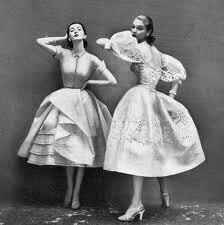 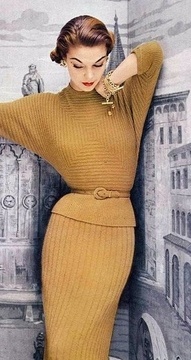 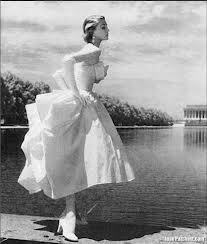 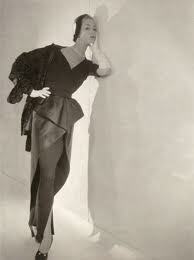 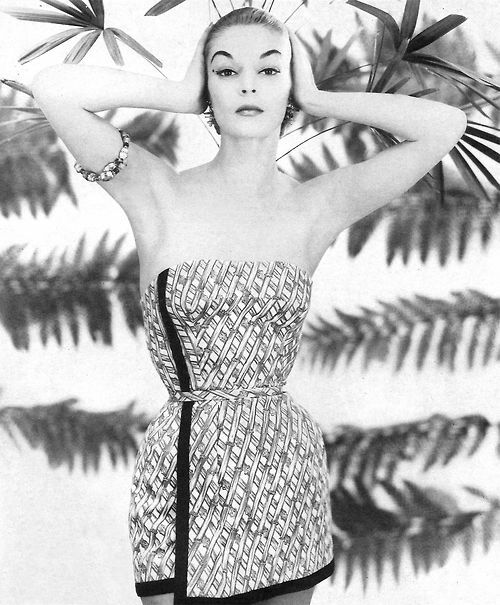 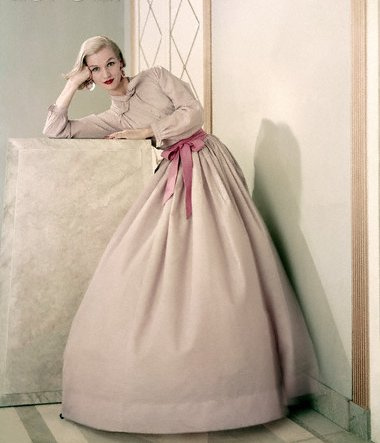 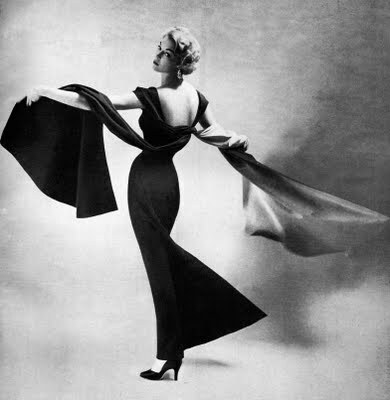 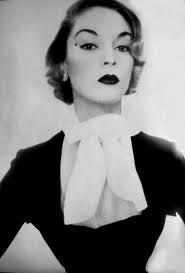 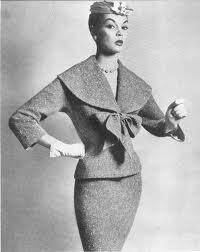 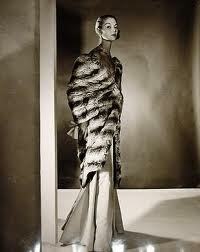 Working as a model for Vogue, Life Magazine, and so much more, Jean’s career spanned from 1948 through to 1963. 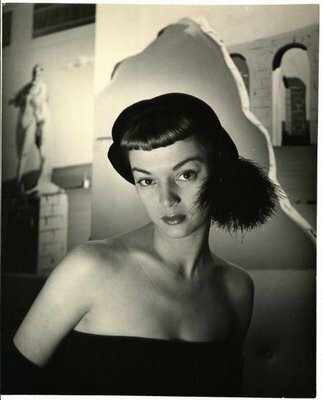 Jean died in 2002 at the age of 75. 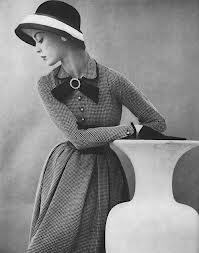 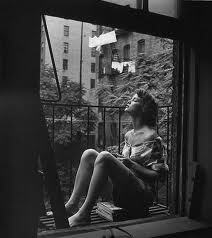 Irving Penn, the legendary Photographer who worked closely with Jean said of her; ‘She was a young American in Paris Couture’. 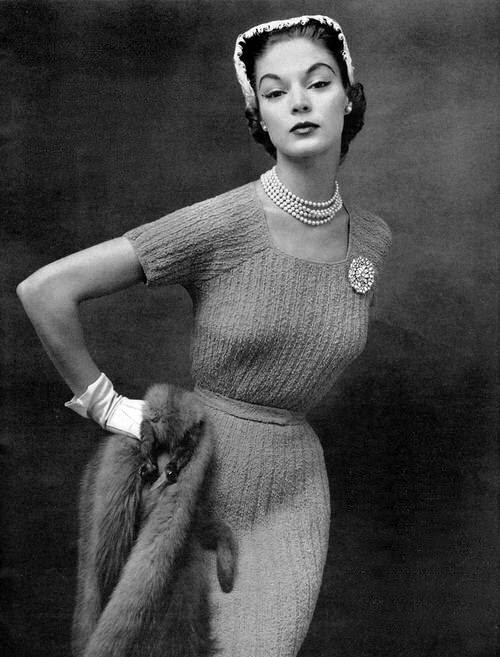 I am quite literally dazzled by the elegance of these images, the fashion is beyond dreamy and Jean has an unspeakable allure. 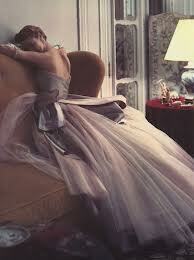 Absolutely divine.